Anyway… for this week I’ve got some beautiful posts for you. 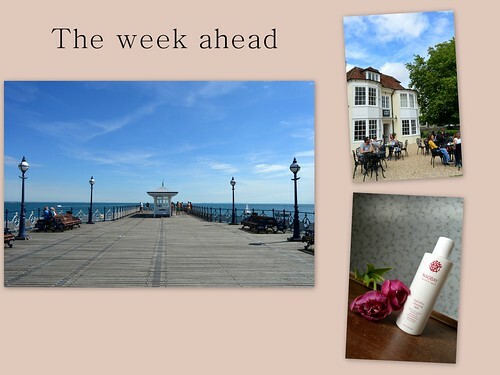 On Monday there is a beauty post about a cleanser. On Tuesday I take you to Dorset, to some pubs and tearooms we visited and on Thursday it’s back to Dorset… to Swanage this time! On Saturday I am planning a fashionpost, but I don’t know yet what… an outfit or something else? We’ll see! !